Malta's main clubbing area is Paceville, St Julians, about a 20 minute cab ride from St Paul's Bay. The nightlife is also very good in this area though especially in the summer months. 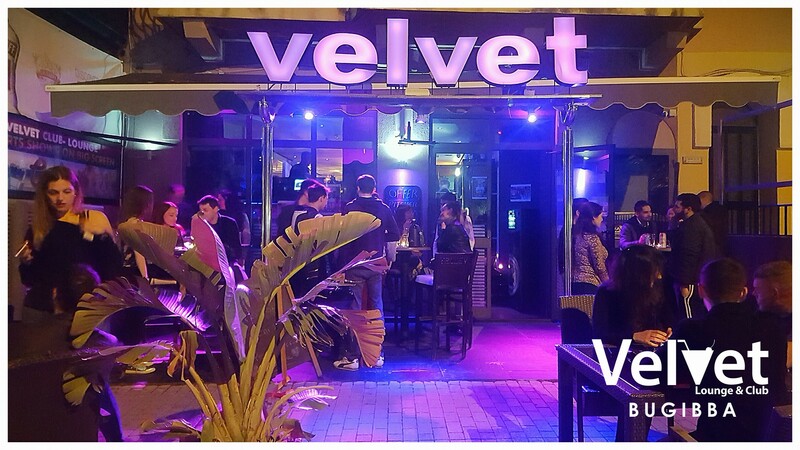 All nightlife venues in Bugibba, Qawra & St Paul's Bay are listed below. Club Black ‘n’ White @ Caesars, Misrah il-Bajja, Bugibba SPB 2511 Tel: 99494567 or 99429805. Fat Harry’s Pub, Misrah il-Bajja, Bugibba SPB 2808 Tel: 21572163. 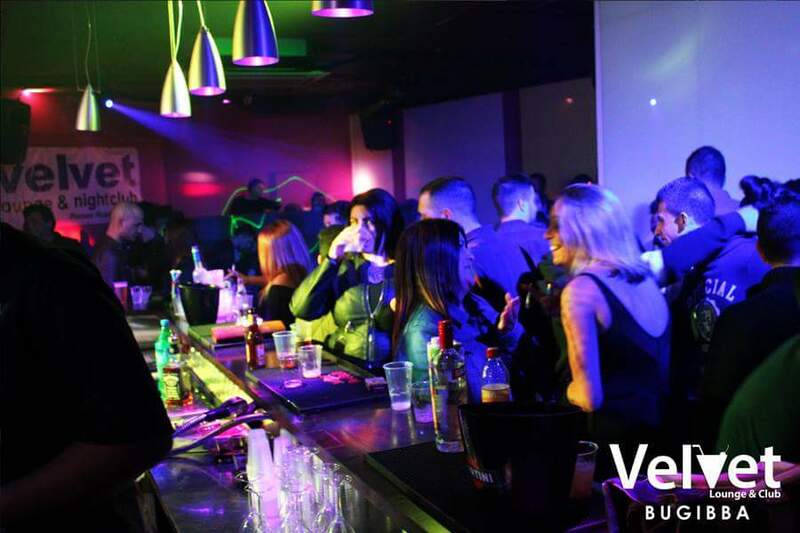 The Babylon Club, Triq il-Kavetta, Bugibba SPB Tel: 79000063. 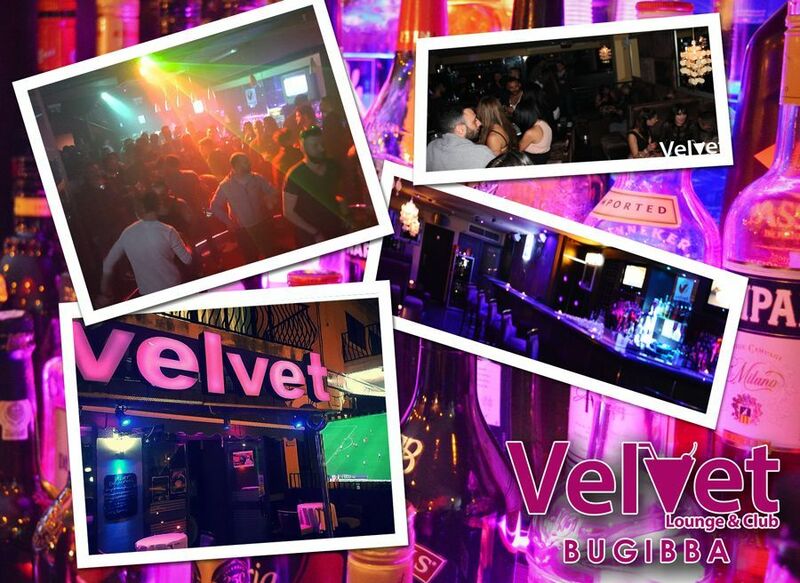 Velvet Lounge & Club, Triq il-Korp tal-Pijunieri, Bugibba SPB 2526	Velvet Lounge and Club is Bugibba's Number One late night entertainment venue, located on the main Pioneer Road next to the Empire Cinema. 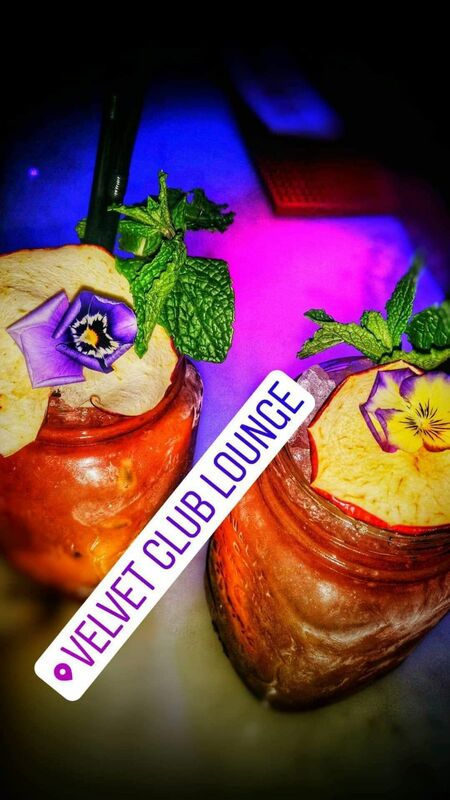 Velvet Lounge consists of luxury decor lounge at ground level serving cocktails, spirits and lagers also offering fantastic drinks and hosting the islands popular DJ's in the mix! Open Mon-Thur. 7pm-3am, Frid-Sat. 8pm-4am, Sunday 6pm-4am. Tel: 99366176.